To install this mod, drag the contents of this folder into your default eq2 directory (Usually c:/program files/sony/eqII/). 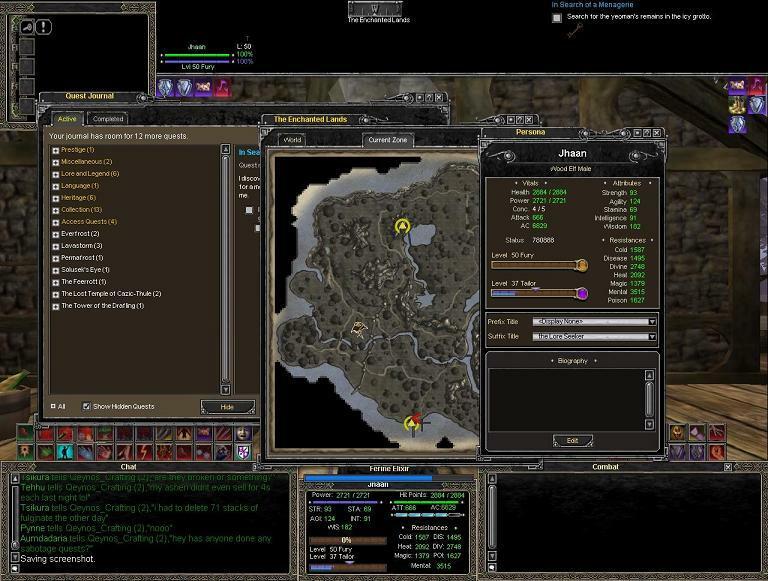 "server_origonal_eq2_uisettings" is the origonal layout of the averad pack, directly from their UI. 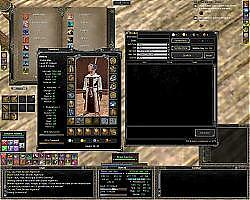 "server_newmod_eq2_uisettings" is the layour i use in game, so feel free to use it, if you prefer the layout. Change either of the filenames to the following format: "server_charname_eq2_uisettings"
WARNING: ONLY USE ONE OF THE FILES, AND DELETE THE OTHER FOR IT TO WORK. Disclaimer: I did not create this mod from scratch. I just fixed an issue with the resistance area, added the vitality indicaters, and used a new targetting mod from this site. Special thanks go to the following people that made this possible. Averad for the main UI. Taco-man and betabry for the new targetting window's. I cant see opened bags at all with this UI. Moving on to another. I installed ui..worked great..then I dropped my keyboard and all of my inventory bags are now cut of.. I have 12-20 slot bags/boxes and now all it shows is the upper half of the very first row of each bag/box..including those in the bank.. So this also fixes the problem with avarad being unable to accept those tabbed windows? What if I have other random stuff I've grabbed off from EQ2 Interface? How would you rename that file if you have 2 toons on the same server?